ReadytoBet Casino is owned by Red Melon Ltd. Casinos and was established in 2014. The site is licensed in Malta and offers live chat support. ReadytoBet Casino is a part of the ReadytoBet network and it is perhaps best known as a bookmakers, although the casino has a lot to offer players in terms of a more traditional online casino and this is drawing in a much wider customer base. Currently, this site is licensed in Malta and is owned by Red Melon Ltd. Casinos. After being established in 2014, the casino has come a long way and now offers players a quality online gaming experience, complete with great bonuses and a site that is easy to navigate. The site is instant play, which means that there is no waiting for downloads before players can take advantage of what it has to offer. Furthermore, the site is available in English, Spanish and German. ReadytoBet Casino makes use of a NextGen Gaming, Microgaming and NetEnt software platform, allowing the site to offer some of the most impressive casino games on the market. 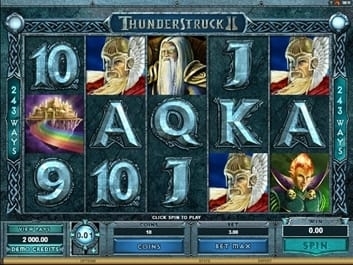 When it comes to slots, progressive jackpots tend to be some of the most popular and it is no wonder that this site offers an impressive selection of these games, including Major Millions, Mega Moolah and much more. 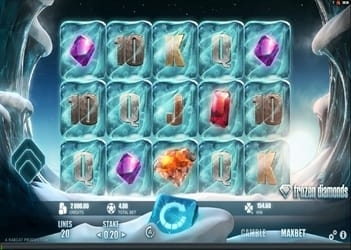 Some of the exciting video slots that the casino has to offer include; Break da Bank Again, Immortal Romance, Untamed Giant Panda and 300 Shields. 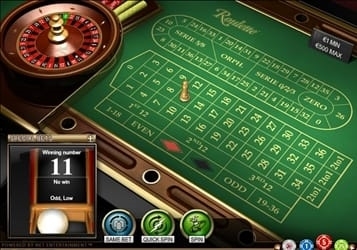 Table games are very popular online and so a reputable casino usually cannot afford not to offer a generous selection of these games. For this reason, players will get the chance to try their hand at some of the most popular titles, including baccarat, roulette, Red Dog and much more. For those interested in something a little different, the site also offers a variety of scratch cards. 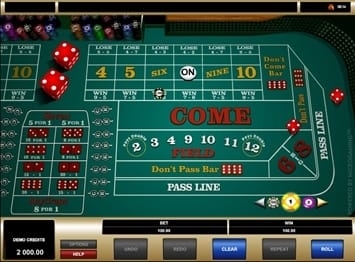 A live casino offers players the chance to experience a different side to an online casino and allow them to play in very much the same way that they would in a land based establishment. 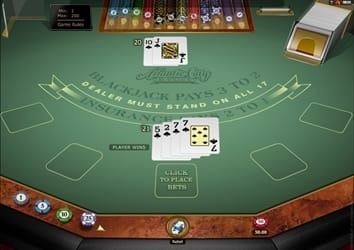 ReadytoBet Casino is offering players a variety of live dealer games that are actually broadcast in real time, making it feel all the more real. 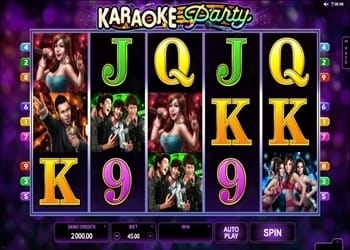 It is in this section of a casino where players are able to try their luck at titles such as roulette, blackjack and baccarat. The mobile version of ReadytoBet Casino is currently limited to sports betting, which might be disappointing for players looking to experience more of the site, but it is an exciting experience for players who enjoy betting on their favourite sports and would like to do so on the go. A casino simply cannot be considered to be of a high quality unless it has some alluring bonuses and promotions to offer players and ReadytoBet Casino most definitely does. Those who are looking to sign up for an account with this site will be happy to know that there is a welcome bonus being offered that will get them started on the right foot, and it not only includes a deposit bonus, but free spins too. It should be noted that the casino has stated that the bonus needs to be wagered several times before a player will be able to make a withdrawal from their online account. Security is very important within just about any casino and ReadytoBet Casino understands this. It is for this reason that players can expect to come across a variety of security measures that will keep them safe as they spin the reels and roll the dice within this online establishments. Firstly, players can look forward to SSL encryption technology which has been set up on all of the site’s pages. It is this technology that protects players and ensures that third parties are not able to decipher private information such as credit card details and identifying information. Furthermore, the site is also independently audited by eCOGRA, which is a third party auditor, ensuring that the games being offered by the site are fair. Customer support is an integral part of any casino website and ReadytoBet Casino offers support via live chat and email, allowing customers some flexibility in terms of how they would like to contact the support team. Of course, live chat happens to be one of the most popular options in this day and age. The live chat is open between 11:00 and 17:00 CET throughout the week, Monday to Friday. Although the live chat feature is popular, it is not offered on a 24/7 basis, which is something most players prefer. Still, in the event a player would like to contact support outside of these hours, they can do so via email. Players have a lot to look forward to when signing up with ReadytoBet Casino, including great security, a wide range of some of the best games on the market and a very tempting welcome bonus. The site does not offer 24/7 live chat support, which is preferred, but it does offer the live chat option and this is something that players will benefit from. 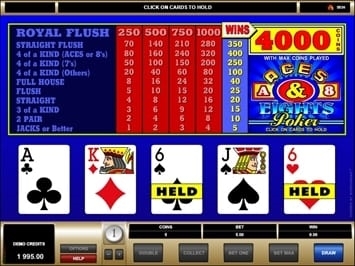 With games from software providers NetEnt, Microgaming and NextGen Gaming, the casino is really able to offer players a quality gaming experience. The site comes complete with a live gaming section and bookmakers, which ultimately allows players some variety when it comes to placing their bets and gives them something more to look forward to each time they sign into their online account.